It has been five months since the release of PrestaShop 1.7 stable version. Currently, the latest version available in 1.7 series is PrestaShop 1.7.0.6. 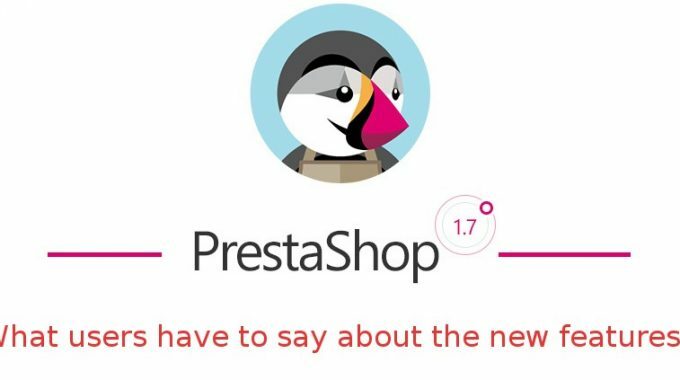 The version 1.7 was an important milestone for PrestaShop as it was a major release after a long gap of nearly one and half year. 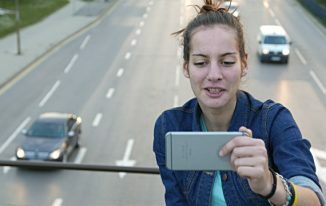 The new features and what users think about it? The new default theme is based on the Symfony2 framework. PrestaShop in version 1.7 has discontinued the Bootstrap and smarty based default theme. It also means that the old 1.6 themes are not going to work with the new version. So, users thinking about an upgrade from 1.6 to 1.7 would have to consider purchasing a new theme compatible with PrestaShop 1.7’s Symfony2 framework. There is also a starter theme available separately which designers can use as a base to create new themes in relatively quicker time. So, it’s good for developers that they have got some backup from the platform itself. – Which target the theme/front office – Because they rewrote the way themes were written in 1.6 versions. 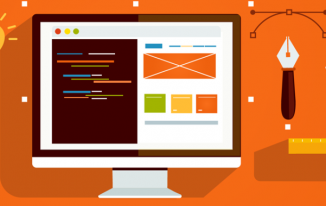 – Which target the Product page- Because they have rebuilt the product page with Symfony2 and its Twig template engine. – Which target the Modules page- Again because of the new frameworks included, Symfony2 and Twig template engine. If we look at the situation, almost every module developed for 1.6 targets the front office, Product Page and Modules Page somewhere. So, users hoping to upgrade from PrestaShop 1.6 to 1.7 will face a hard time getting almost all of their modules rewritten. I don’t think anyone would go for an upgrade on their running store . It means simply means that developers have one more reason to rewrite their modules which use overrides. This also means that module developers will have to edit the core directly as they cannot override now. “For me, overrides were nice, but the typical PS functions one wanted to manipulate could be hundreds of lines long and were never broken down into parts that made overriding a very safe proposition. This made it ‘nearly’ impossible to do anything meaningful in the product class, for example. The new look of back-office is pretty good. I must say that it’s clean and user-friendly. The modules page is a completely changed interface with an App store like view. 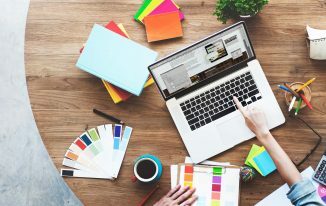 It’s connected with the PrestaShop official marketplace which features the modules from the marketplace on the modules page. Overall, the module page is better in 1.7 than the older version. It seems that users with the older version of PrestaShop have hardly done the upgrade. As even PrestaShop suggests, if you are running your store on PrestaShop 1.6.x or older versions, you should not consider upgrading yet. PrestaShop 1.7 is still young and has a lot to improve in the future. Till 1.6 versions are being supported by the PrestaShop, it better to stick with it for a while. However, the new website owners can start their shop with the new version.